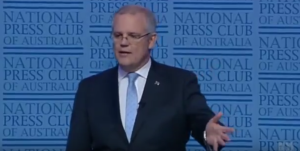 A chaotic, back-stabbing and farcical week in Australian politics saw the socially conservative, Scott Morrison, become the new Prime Minister earlier today, the country’s fifth Prime Minister in just over five years. Australians have been watching the bitter leadership battle with a mixture of horror and humour at the political infighting, likening it to the TV series the Games of Thrones. The hardliner Morrison replaces the moderate, Malcolm Turnbull, who had tried to save his career earlier in the week by ditching his flagship energy and climate polities. Morrison, who was the Treasurer in the Government until this week, won an internal ballot of the party 45-40 over former Home Affairs Minister Peter Dutton who had attempted to depose of Turnbull earlier in the week. Moreover, from a climate perspective, Scott Morrison’s victory can only be bad news. Even though Turnbull dumped his climate and energy bill, he was still seen as a moderate in his own party. Whereas Turnbull was said to be concerned about climate, Scott Morrison loves coal. Back in February last year, Morrison famously brought a lump of coal into the House of Representatives, supplied by the Minerals Council of Australia in the middle of the heatwave. “This is coal. Don’t be afraid, don’t be scared,” he said. 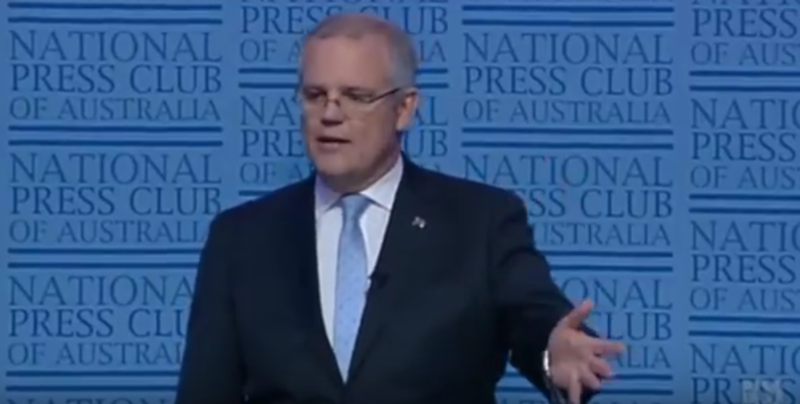 Morrison loves coal so much last year he would not rule out using money set aside in the Clean Energy Finance Corporation (CEFC) to fund a new generation of coal-fired power stations. “Coal is a big part of the future under a Coalition Government and clearly that’s not the case under the alternative,” Morrison told ABC last February. Contrary to Morrison’s statement, most climate scientists believe we should phase out coal as soon as possible. We know that the burning of coal is hurtling us all towards a climate cliff. We all have reason to be afraid of coal.